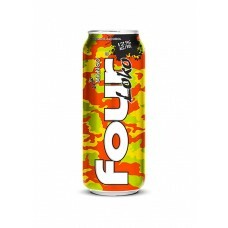 Four Loko Mango is a magnificent marriage of sweet and refreshing. From first taste, Mango bursts wi..
Four Loko Grape is a classic grape malt beverage and has been a fan favorite since the beginning. We.. 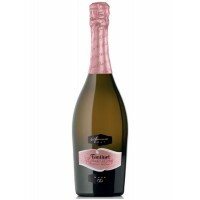 This elegant pink sparkles finely, giving off scents of red fruits and crusty bread. 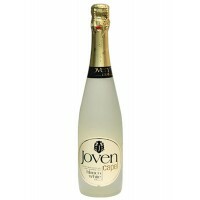 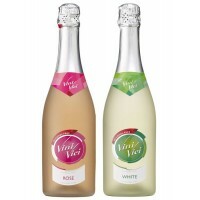 This unpar..
Vini Vici Sparkling Wine Collection.. 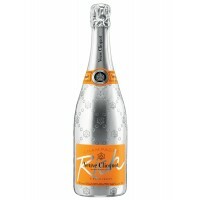 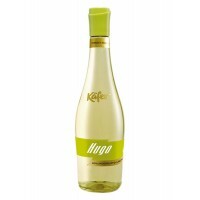 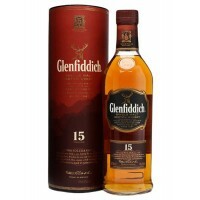 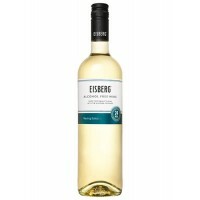 This wine has a pale yellow colour with brilliant notes with fruity nose with intense floral notes. 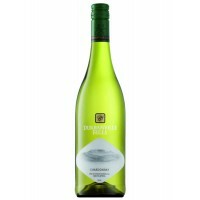 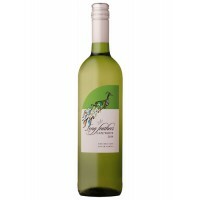 ..
A fresh and aromatic NEW alcohol-free Sauvignon Blanc is brimming with classic gooseberry and tropic.. 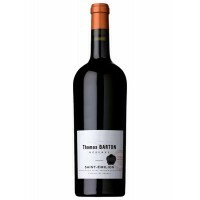 This wine is full of fresh apricot and lemon aromas balanced by crisp acidity and ripe, fruity flavo..
Thomas Barton Reserve Saint-Emilion (Seductive wine) is produced from grapes Merlot and Cabern..
An elegant and zesty wine with aromas of citrus and butterscotch, hints of orange blossom and fresh ..
Käfer Hugo is an indulgence of its own. 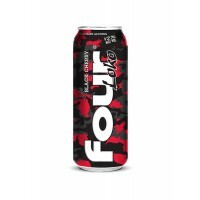 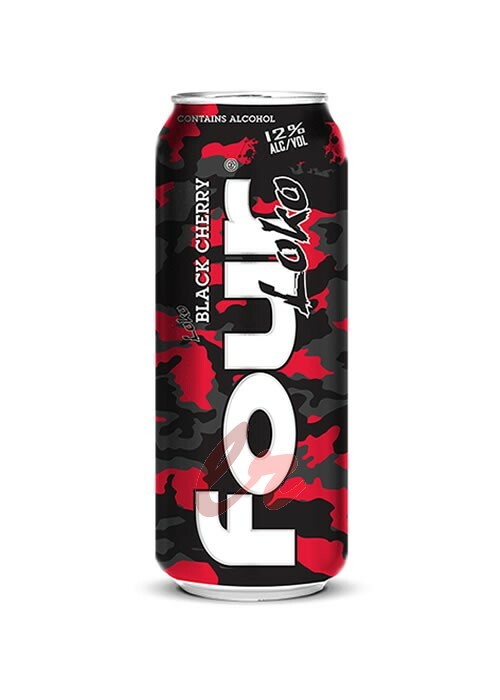 Secco and Soda with a taste of elderflower and fresh li..
Four Loko Black Cherry is a delectable deviance from other Four Loko flavors. 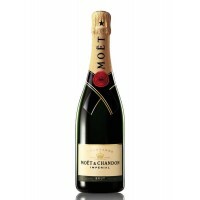 A hint of tartness bal..